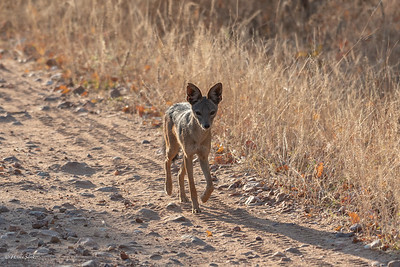 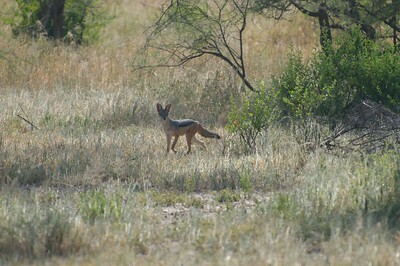 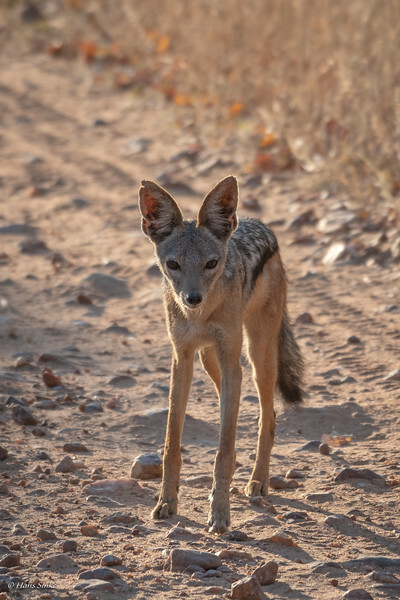 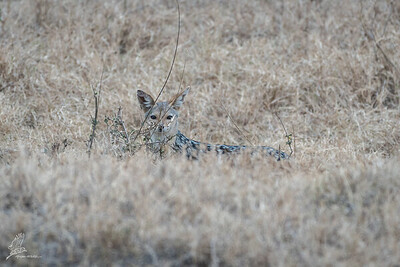 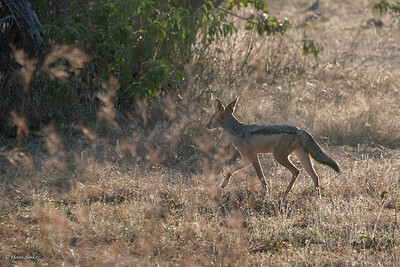 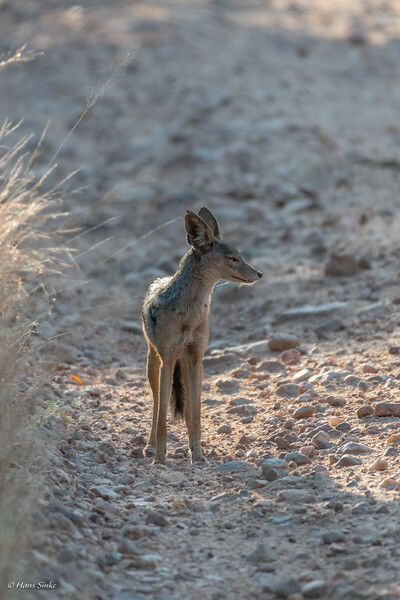 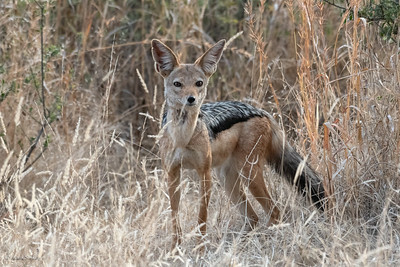 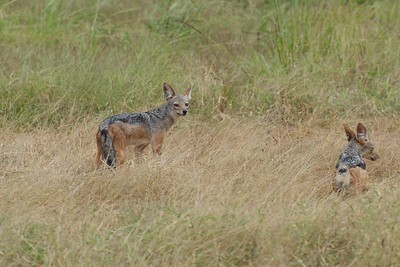 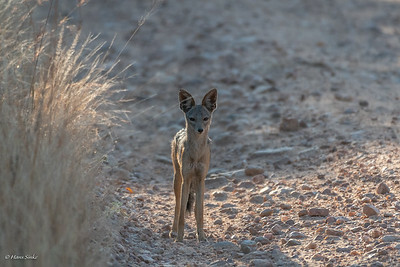 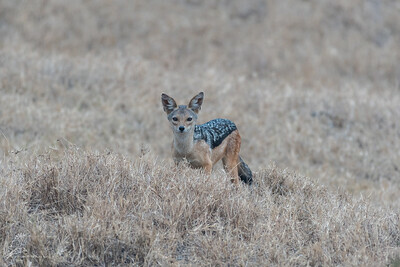 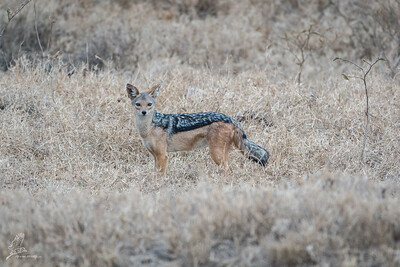 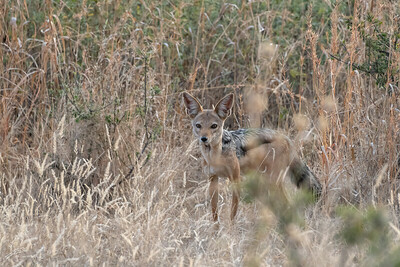 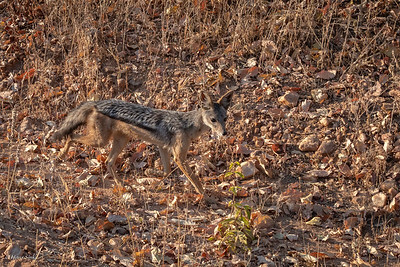 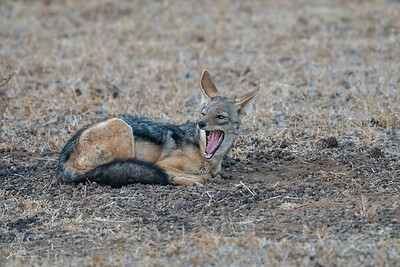 The Black-backed Jackal is my favourite jackal of the three species. 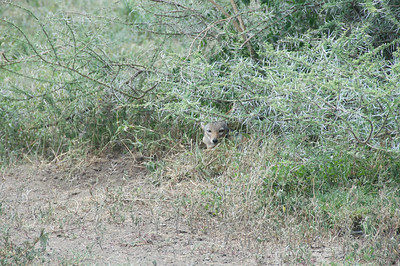 Probably because it was the first one we saw in 2013? 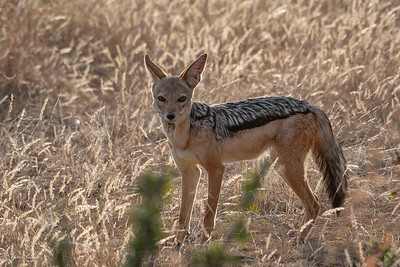 - From the three species of jackal, side-striped jackal is the least aggressive while the most aggressive one is this black-backed jackal. 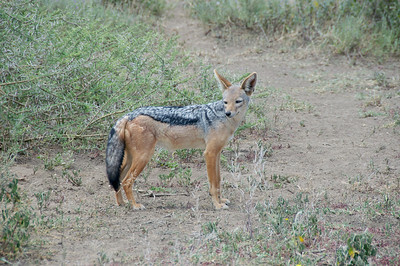 - Fossil deposits have revealed that the black-backed jackal is one of the oldest known dog species. 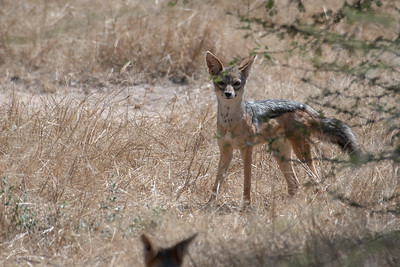 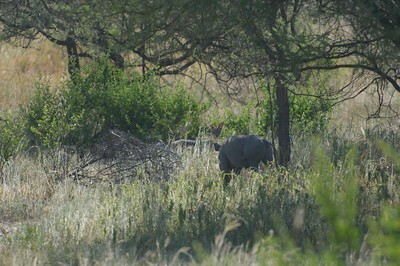 It has remained pretty much unchanged since the Pleistocene epoch, up to 2.5 million years ago.